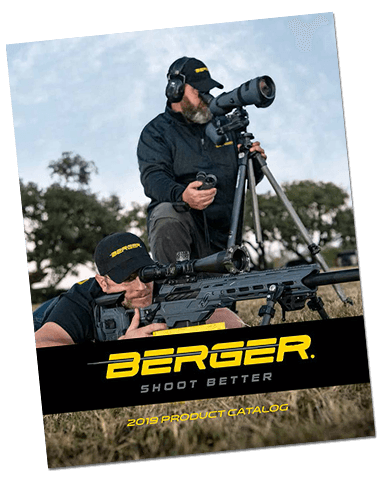 I am excited to announce that in Redding’s 2011 Product Catalog, they have listed as one of their latest products a line of Bullet Seating Micrometers, which includes plugs made specifically for the Berger VLDs. These Seating Micrometers can be used in their dies, which are ½-20 thread (which I believe they use in all of their standard bullet seating dies). 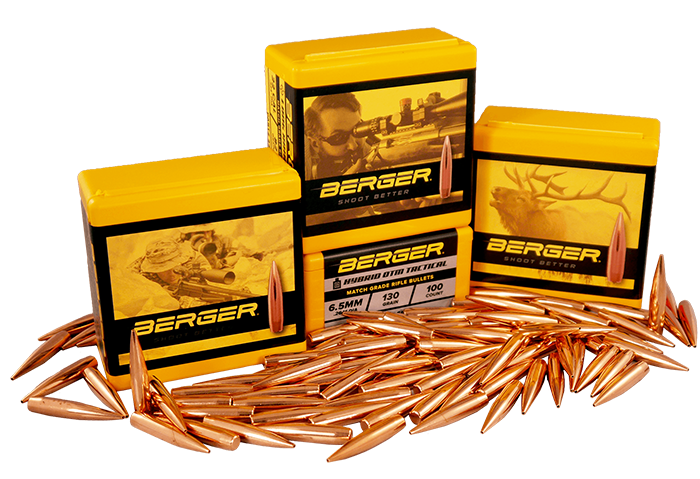 These items are a component (or part) of the bullet seating die. These are not the dies themselves. It is the top portion of the die that contains the plunger, which pushes the bullet into the case. The shooters will know which of the “Old Plugs” they are currently using, and can use the chart above to determine which is the appropriate Berger VLD plug replacement. It is important to understand that many shooters have problems getting the VLD bullets to shoot because of the bullet seater die they are using. The VLD noses are so long and sharp that in many dies, the tip of the bullet bottoms out in the bullet seater stem instead of touching on the side of the ogive like it should. Bottoming out on the tip produces seating depth inconsistencies that can vary up to .025. The worst part is that many shooters have no idea that this is the root cause of their poor performance. 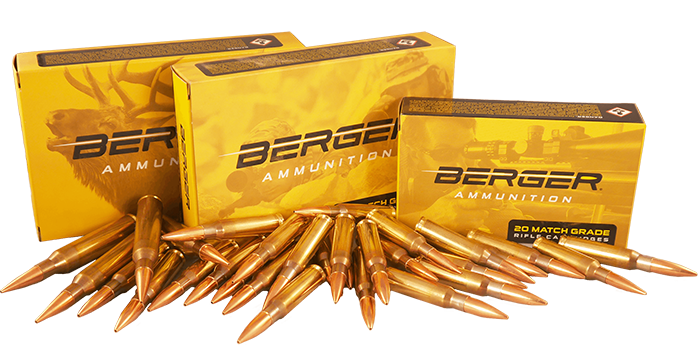 This new product can help turn a frustrating shooting experience into an enjoyable one.